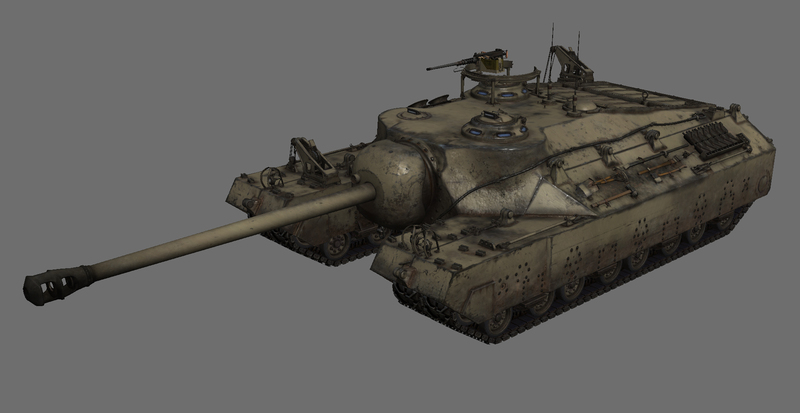 We would like to bring to your attention the heavy assault tanks, which will be included in the US tech tree - The T95 and the premium T28. 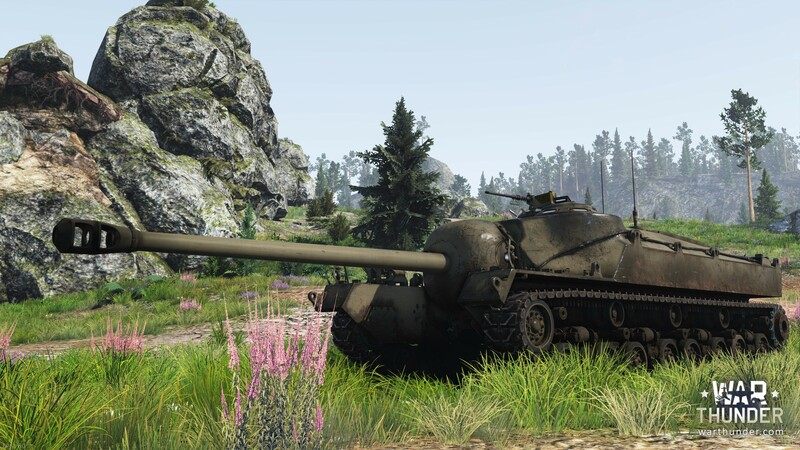 Armed with a 105-mm T5E1 cannon with 63 shells available - these vehicles will undoubtedly be a formidable weapon in the hands of our more skilled players. 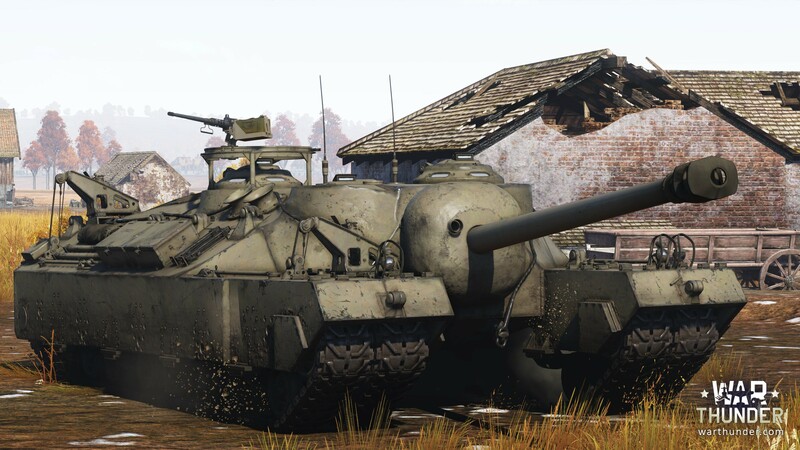 The Super Heavy Tank: T28 / Gun Motor Carriage: T95 is also a self-propelled gun unit. This machine changed its name several times during the project development. Originally conceived as a tool to defeat fortified emplacements by direct fire, it was classified as a super-heavy tank. A powerful 105mm gun and armour thickness of up to 300mm at the front, should have allowed this vehicle to reach their fortifications under enemy fire and destroy them. But due to the low power-to-weight ratio of the engine (500 horsepower for about 100 tons) the tank had extremely low mobility, which, however, wasn’t critical for its immediate task. 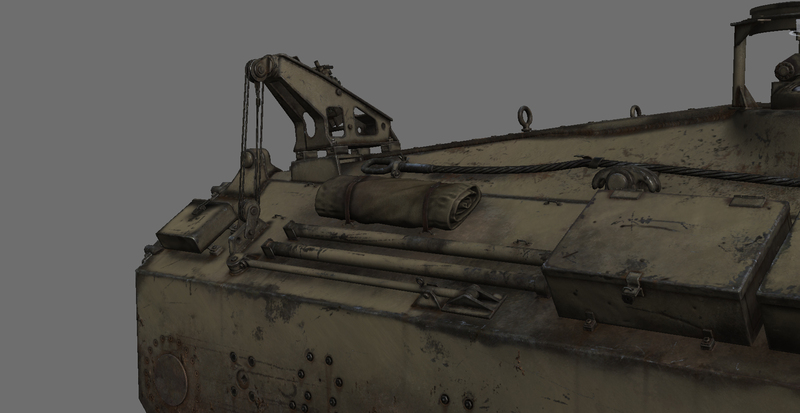 In the game, this machine is capable of destroying almost any tank and can stand constant fire from the front, but the player will require patience in achieving an intended position. 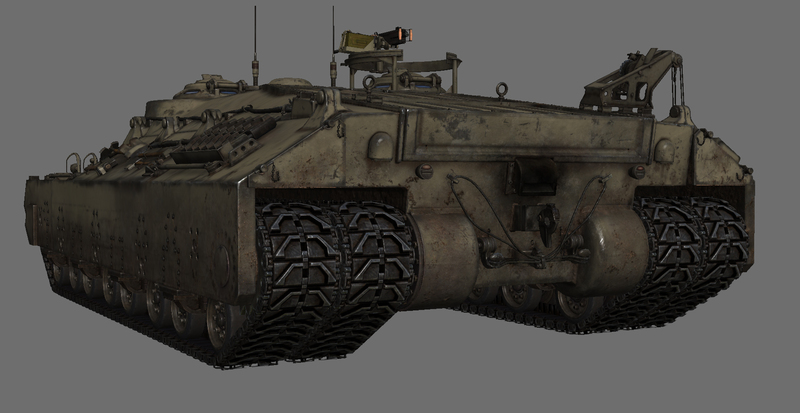 The T95 - is the "heaviest" tank in the game regarding polygon count! A bit more than 160,000 of them. 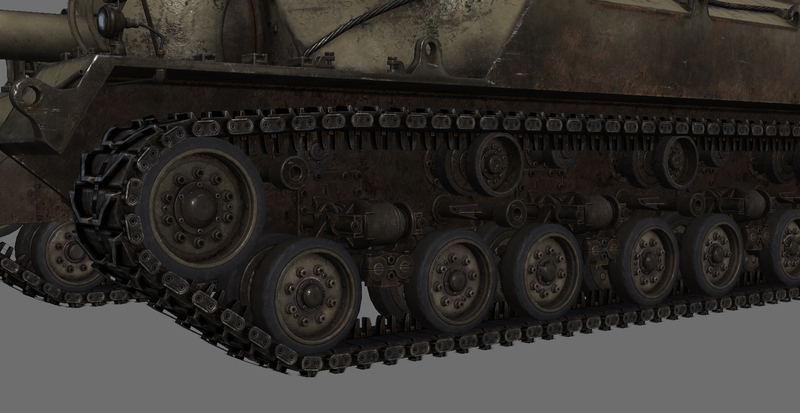 This polycount is caused by the huge number of small parts and entrenching tools, arranged around the vehicle, and of course by two sets of greatly detailed suspension models. All these niceties were difficult to create in the right proportions and on their correct locations on the hull, since there were not many existing references or information. There is an interesting detail - to the right side of the hull there are 2 A-frame hoist assemblies installed to facilitate the removal\replacing the outer pair of tracks.